With beautiful botanical gardens, marvellous museums and delicious places to wine and dine, Hamilton in the Southern Grampians region is a fascinating destination to explore in the southern state of Victoria, Australia. Travellers will be immersed in country living, enjoy fresh local produce, warm hospitality and stunning scenery. With plenty to do, there’s no better way to see the region than by renting a car. Life moves at a slower pace in the country so traffic does, too. Like all cities, the times when traffic is heaviest in Hamilton is early in the morning and late afternoon as people travel to and from work or school. That being said, traffic in general flows pretty well, just be aware of cyclists and remember to share the road. While there are no rental car depots at Hamilton airport, it’s a short 15-minute taxi ride into town. ● The speed limit is 50km/h in the town, and up to 100km/h on rural roads unless otherwise signposted. ● Be aware of wild animals wandering out onto the road, especially when driving in the countryside. ● Keep left, and make sure you abide by give way and stop signs. Hamilton is small compared to some of its neighbouring towns and cities which means there isn’t much traffic, nor expensive parking. Just be aware of any time restrictions, designated signs or parking metres. Hamilton Airport provides long and short term parking options. It costs around $3 an hour, but full day rates and monthly charges are also on offer. At Airport Rentals we make renting a car in Hamilton as easy as a few clicks. Find and compare vehicles at the best possible price to suit your travel needs. Simply type in your preferred dates and filter the results by preference. Book securely online and enjoy zero booking fees. Just 14km from the centre of town, Hamilton Airport has a small but comfortable terminal. Be welcomed by friendly staff, collect your bags from the arrivals lounge, jump in a taxi, and head into town to pick up your rental car. No matter where you stay in Hamilton, you’ll be close to the centre of town and the airport. 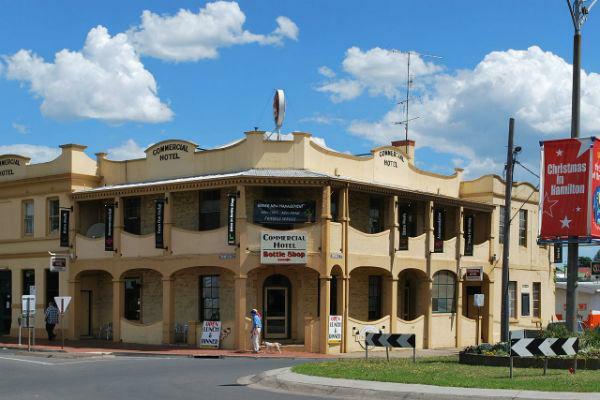 The Hamilton Lonsdale Hotel has some very elegant rooms with a modern feel, or check out the Hamilton Townhouse Motel for a fantastic range of accommodations. 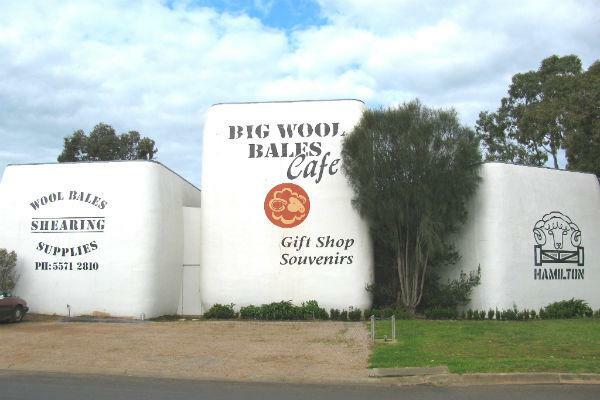 If you’re working to a budget, Boomers Guest House is right in the heart of Hamilton, or for bed and breakfast options, take a look at Garland Cottage or Mourilyan House. ● Dunkeld Festival of Music is held every April and brings in guests from all over southern Australian to hear the Australian String Quartet. ● The annual wool tradeshow and exhibition, Sheepvention is held on the first Monday and Tuesday of August every year, and attracts up to 20,000 visitors. A fun agricultural-fair day out, it’s definitely one to head along to. From fine dining to quaint cafes, your palate has options in Hamilton. Tosca Browns is popular with locals and visitors alike, and Roxborough House offers a fantastic menu. Woody’s Cafe in central Hamilton is the perfect way to start or end your day, or try Cafe Gray for a hearty breakfast. Situated between Adelaide and Melbourne, Hamilton is predominantly a farming city and home to around 10,000 people. Residents are laid back and friendly, inviting visitors into town with open arms. Rich in Aboriginal culture, the area around Hamilton is steeped in a fascinating history. Travellers will find themselves soaking in the incredible tales, art and community of the native people of Australia. Hamilton is host to many natural attractions and historical sites, perfect for exploring in a rental car. 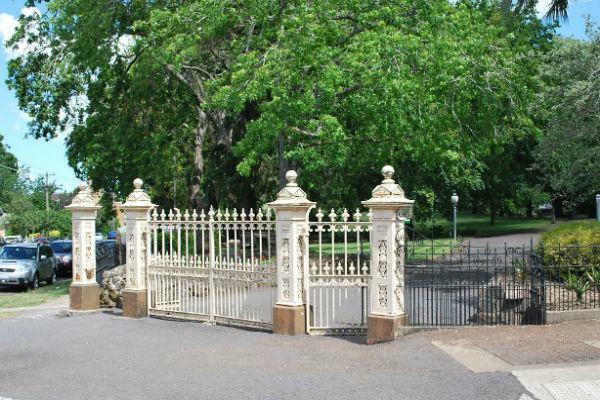 ● Some of the earliest gardens in Australia, The Botanic Gardens in the centre of Hamilton were planted in the 1870s and have flourished ever since. ● The Hamilton Gallery has been a local treasure for several decades and offers a range of exhibitions, events and programs that keep visitors engaged. ● In the nearby Grampians National Park, explore native Aboriginal culture at the Brambuk National Park and Culture Centre, the longest running centre of its kind in Australia. ● Take the family to the Halls Gap zoo and meet some native Australian animals. ● Just west of the city lies Bochara winery, and southeast is Pierrepoint Wines. Both offer wine tastings in beautiful locations. Should you find yourself in need of public transport, the Trotters bus system has three lines servicing the city. Hamilton is a lot cooler than some other cities in the country, such as Sydney or Cairns. Like Melbourne, the summers are dry and warm, averaging around 26 degrees Celsius, and the winter months of June-September are cold, averaging 12 degrees Celsius during the day, and are often wet.